I read Christian literature because I don’t like the morals and values promoted by much of the mainstream literature. It isn’t that I want to hide my head in the sand, but I also don’t want to fill my leisure time with things that don’t uplift me. That is why I cannot recommend this book about a pastor’s wife who has an affair and walks out on her husband. The book is well written. There is much in it I was enjoying. It is just that the end of the book floored me. Temptation is something we all experience, and many of us do fail, as the Pastor’s wife did in this book, but that shouldn’t be the end of the story. God offers redemption. He doesn’t just leave a man standing lost and bewildered at the end of the sidewalk watching everything he thought he believe in drive away. That is how this book ended. 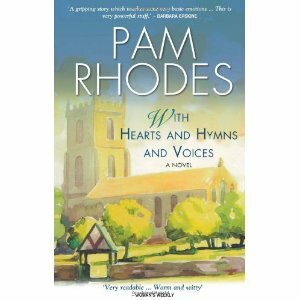 Pam Rhodes has presented Songs of Praise—one of the world’s leading religious television programs—since 1987. 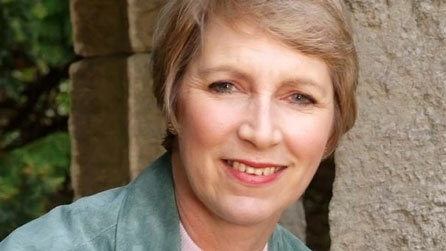 Prior to that she had been a journalist and TV news reporter. When the phone rang, she almost missed it. She was down in the cellar, digging out crepe paper supplies for the Sunday School youngsters, and although she heard it ring, Helen ignored it. Clive was in—let him get it. By the time she realized he was ignoring it too, and she’d climbed over the cat basket and a line of wellington boots to clamber up the stairs, Helen was breathless as she grabbed the phone. Helen tucked the receiver under her chin as she reached for the pen, attached with tape and string to the phone, and searched for a corner of paper that wasn’t already written on. Helen’s pen came to a halt in mid-air. Helen replaced the receiver, and stared at the phone. What an extraordinary call! Songs of Praise, here? Sleepy little Sandford. Population eight hundred, and shrinking? Sandford, on a road that probably went somewhere once, but no one could quite remember why. This was a backwater, a place seldom found except by accident—and for most of the locals, except perhaps the ones who wouldn’t mind a bit more B & B business, that was just fine. Helen chuckled. Wait till Bunty heard! Think how she’d set up four committees just to organize the summer fete! Something like this would keep her happily harassed and indispensable for weeks! That reminded her—the Parish Magazine. Bunty had already rung twice, first to remind, and then to demand, that Clive get his intro over to her by yesterday at the latest. This morning, he’d promised he would closet himself in the study first thing, and get it done. What was the time? Helen glanced at her watch. Five to ten. Wherever was he? Dear Clive—so well-meaning, so willing to offer, so often to disappoint. For a man whose life was structured by services and meetings, time seemed to have surprisingly little relevance. He just forgot. As his thoughts took him on to heady spiritual heights, the worldly business of getting on with the day simply faded from his mind. He never meant to let anyone down, or cause confusion. He hadn’t a hurtful bone in his body. He simply forgot. And what he forgot, Helen—good old reliable Helen—always remembered, and organized around him. Helen reached for her coat, and glanced at her reflection in the hallstand mirror. Her cheeks were flushed. Simmering frustration always left her that way, and nowadays, it seemed to hear that frustration was all she ever felt where Clive was concerned. What an old grouch she was becoming! She gave herself a stern look in the mirror, grabbed the funeral service sheets Clive had probably meant to take with him, and dropped the key, as usual, into the black flowerpot before pulling the front door shut. Had he been forgetful when she’d first met him, she wondered, as she walked toward the church? He probably was, but it hadn’t mattered then. At twenty-four, in his last year of a theology degree, Clive’s search for truth, and his certainty of answers in the Christian faith, made him a compelling, mesmerizing companion. She admired his clarity of thought, his passion, his vision. She found herself watching him, asking about him, wishing she knew him better. And even before he ever really noticed her among the gaggle of students who often hung around together, she was probably already a little in love with him. It had been the Christian Fellowship that finally brought them together. He suggested they invite along a well-known evangelical minister to one of their meetings. She volunteered to write the letter, and do the publicity. He had chaired that meeting, and introduced the speaker. She had arranged the tickets, the chairs, and given the vote of thanks for the floor. 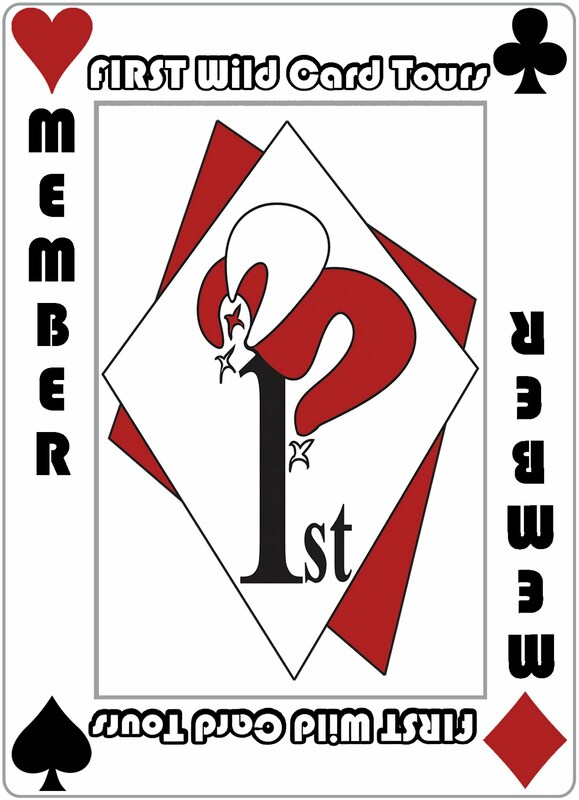 A week later, he received a card thanking him for organizing such a stimulating and thoroughly enjoyable evening. She was rewarded by the warm glow of friendship in Clive’s eyes, a warmth that over the months, steadily grew into love. Helen’s thoughts were jolted back, as she saw the comfortable, coated frame of Mrs. Hadlow waiting at the church door. Helen headed back towards the door. ‘Oh, leave the door on the jar, would you, dear? Mrs. Murray said she’d pop over. Did you hear her leg’s bad again? Those pills really aren’t working. I keep telling her she ought to go back and ask, but you know how she hates making a fuss. Anyway, she’ll want to come and pay her respects. We all do, poor man.’ And as Mrs. Hadlow began a cheerful, tuneless hum, Helen slipped away. From the first chapter, I inferred the book’s message to be: “as the Lady God is my witness, I will break free from my stereotypical existence as the thrall of the patriarchy, no matter what or whom it hurts.” I thought the message a little dated. Then I found copies of the book on sale on eBay – with a 1997 publication date. So the volume is a retread. In more ways than one. I read Christian fiction for many of the same reasons. It seems odd for even secular fiction to have such a downer of an ending. That is strange. Perhaps this isn’t a downer to those who would see it as emancipation for the unappreciated woman? I agree, the ending you describe is strange for Christian literature.